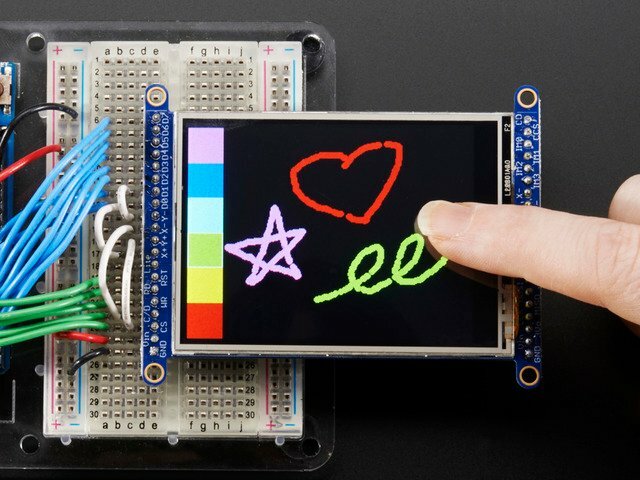 NOTE: There are two interfaces on the 2.8" TFT breakout, a 8-bit parallel interface and a SPI serial interface. This guide uses the SPI serial interface--make sure you connect your development board to the SPI interface side of the breakout! You'll also need to either connect the IM0 IM1 and IM2 pins to 3V or close the solder jumpers on the back! Raspberry Pi 3.3V power to TFT Vin. Raspberry Pi ground to TFT GND. 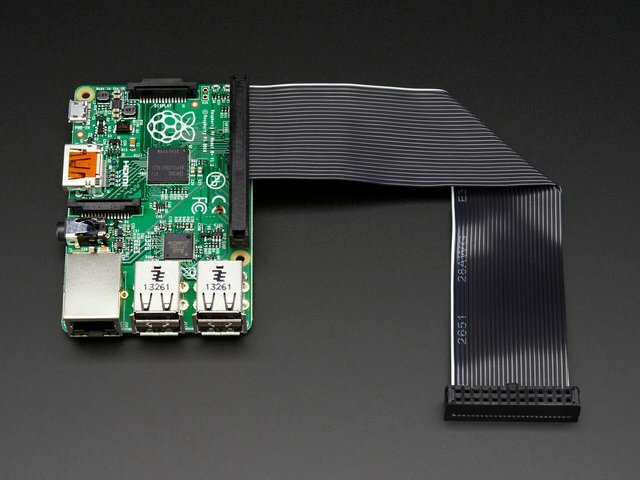 Raspberry Pi SCLK to TFT CLK. 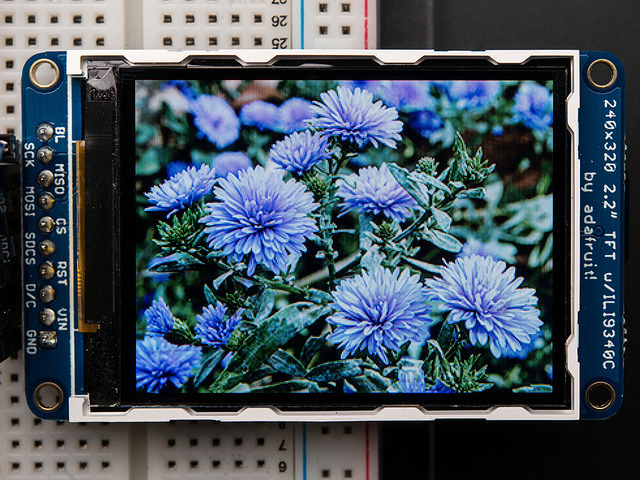 Raspberry Pi MOSI to TFT MOSI. Raspberry Pi CE0 to TFT CS. 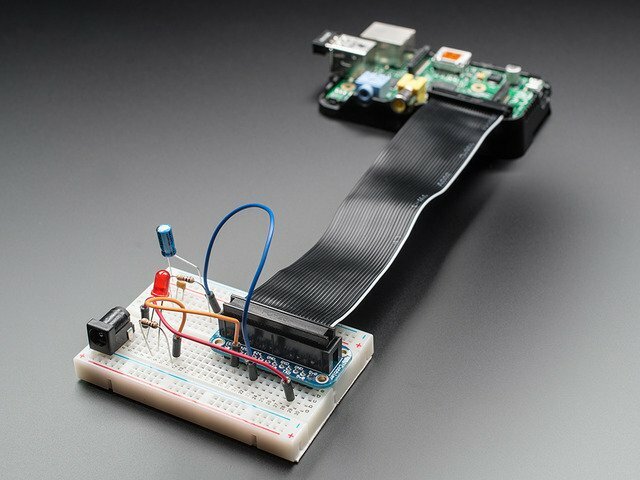 Raspberry Pi GPIO 18 to TFT D/C. Raspberry Pi GPIO 23 to TFT RST. TFT 3Vo to TFT IM3, IM2, and IM1 - These connections will put the display in SPI mode and are optional if you've bridged the display jumpers to permanently put the display in SPI mode. Most Raspberry Pi's should have SPI enabled already, but if yours doesn't make sure you've enabled SPI access on the Raspberry Pi. To check if SPI is enabled you should see a /dev/spidev0.0 and /dev/spidev0.1 devices if you run the command ls /dev/spi* in a terminal on the Pi. 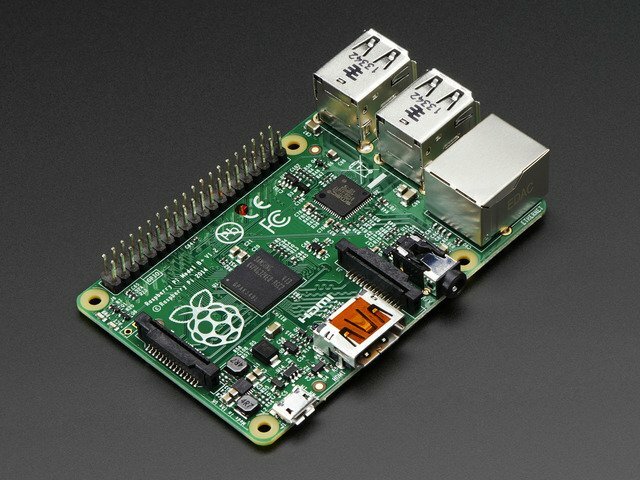 If you don't see these devices then follow the steps here to run raspi-config, but instead of enabling I2C select the SPI option to enable the SPI access on the Raspberry Pi. Then follow that up by updating the kernel module blacklist to make sure the SPI module is commented out and not blacklisted. After making the changes reboot your Pi and run the ls command above again to be sure you can see the /dev/spidev0.0 and /dev/spidev0.1 devices before continuing! BeagleBone Black 3.3V power pin P9_3 to TFT Vin. BeagleBone Black ground pin P8_2 to TFT GND. BeagleBone Black SCLK pin P9_22 to TFT CLK. BeagleBone Black MOSI pin P9_18 to TFT MOSI. BeagleBone Black CE0 pin P9_17 to TFT CS. BeagleBone Black pin P9_15 to TFT D/C. 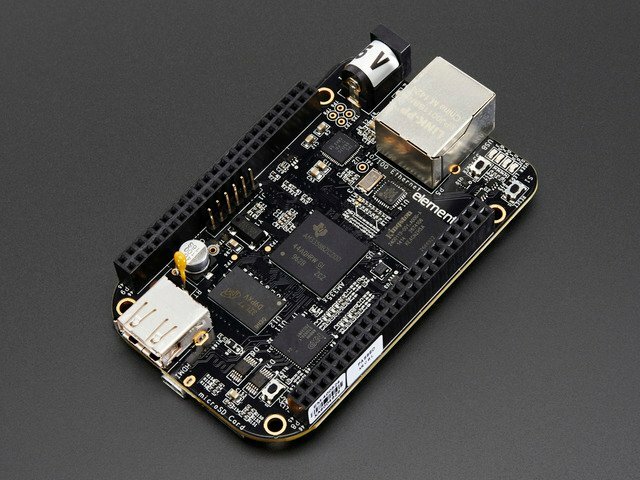 BeagleBone Black pin P9_12 to TFT RST. This guide was first published on Jul 30, 2014. It was last updated on Jul 30, 2014. This page (Wiring) was last updated on Apr 18, 2019.